Hello people ! 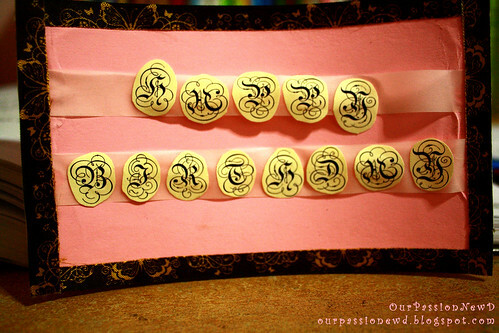 Hopefully you have a very great day.Anyway, lets have a little journey here.We are two siblings in passion making a hand-made card.It sounds impossible but we are trying our best to do something different because difference are good! For first , this hand-made card is made up from very basic materials like mounting board,coagurated paper,colour paper,tissue paper and else.Too much to state and we STILL keep the price as low as possible.The price depends on the materials. OurPassion Official Blog. Powered by Blogger. Alright , our second post ! 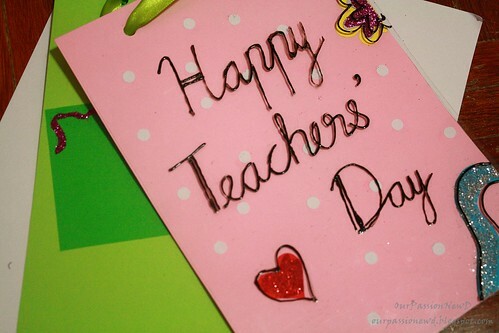 This is about Teachers' Day card. 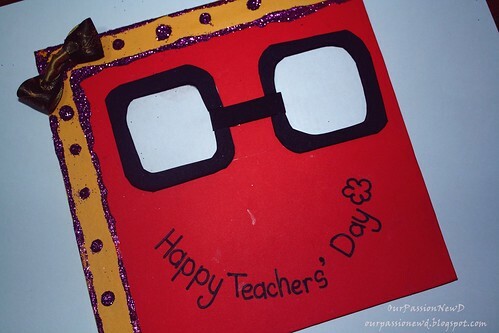 A last minute idea suddenly popped out to make a Happy Teachers' Day card business and this is really stressing us out! Got exam and at the same time have to spend lots money for the sample..All is about last minute and the teacher's day is Friday!! Now , the price is RM3.00 as you have to pay deposite 50% from the price to confirmed your reservation. The design depends on your request but still have the limit cause we want to keep the price as low as possible.Everything is hand-made and masterpieces. Good evening :) I am now is writing the very first post for this blog.Hopefully you all can stay in touch with this cause I'll update this from time to time when got free time and I'll try my best on this school holidays. Arghh~ Time really killing me slowly.